Democracy Now! “Running While Black”: Protests Swell over Death of Freddie Gray in Baltimore Police Custody; U.S.-Backed Saudi War in Yemen Continues as Aid Groups Describe “Catastrophic” Humanitarian Crisis. 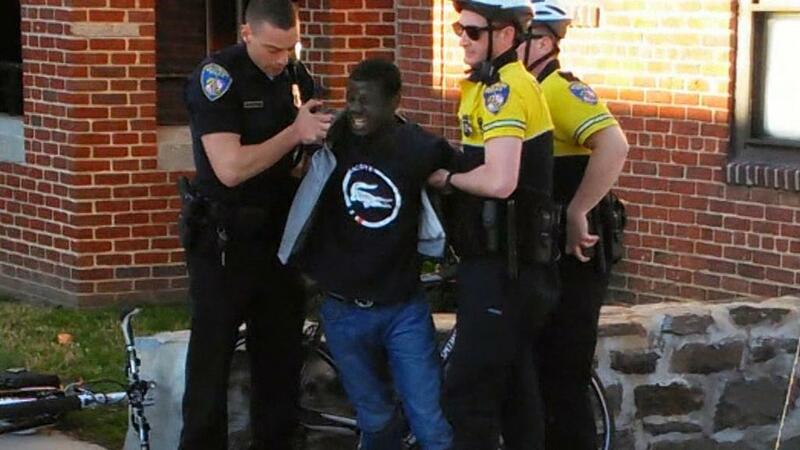 “Running While Black”: Protests Swell over Death of Freddie Gray in Baltimore Police Custody; U.S.-Backed Saudi War in Yemen Continues as Aid Groups Describe “Catastrophic” Humanitarian Crisis.